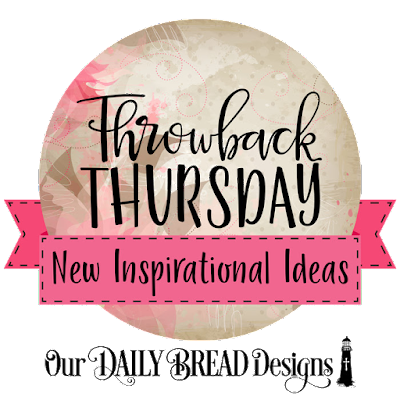 Welcome to our Throwback Thursday Inspirational Feature, this week we are showcasing projects using the Ornate Borders & Flowers stamp set. The images from this stamp set can be easily die cut using the Ornate Borders & Flower die set. 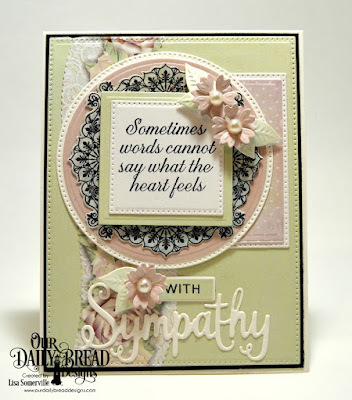 This set also coordinates with the Ornate Border Sentiments and No Words stamp sets. 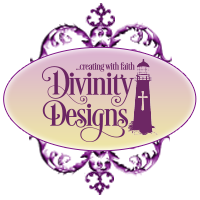 You can click on the image below to add the stamp set to your shopping cart. If you would like more details on how the designers created their cards, please click their project below or you can click their name as highlighted under their projects. Such pretty cards! Thanks for sharing.